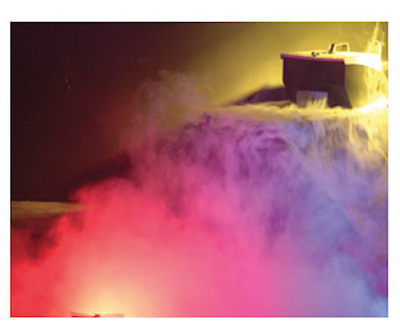 Low Laying Fog Machine Mister Kool Rental Winnipeg - Spark Rentals Inc. 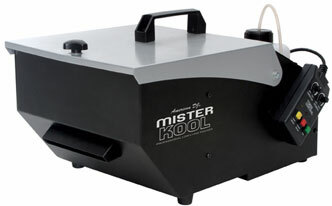 The Mister Kool Low Laying fog machine is suitable for events when fog is preferred to rest lower to the ground and your budget doesn't allow for expensive dry ice. 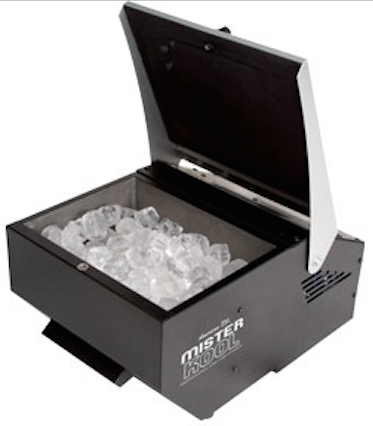 Compared to other fog machines, the Mister Kool unit forces the fog through a basket of ice (ice not included) that cools it to keep it closer to the ground. However, as the fog warms and begins to dissipate, it will slowly start to rise in the air. The fog can be released by selecting one of three options on the wired remote timer (included); changing pre set intervals (ex. 10 seconds of fog every 5 minutes), continuously, or manually. If you're looking for a fog effect that will not rise at all, we recommend using our Dry Ice Elephant, coming soon! Water drainage valve system allows for easy cleanup.